photograph by Ricky Wilson, distributed under a CC-BY 2.0 license. Princess Catherine, the former Kate Middleton, famously wears the sapphire engagement ring once worn by the late Princess Diana. The ring features a vibrant oval sapphire surrounded by a halo of diamonds. (As you’ll see in our post on Royal Engagement Rings, colorful sapphires, rubies, and emeralds seem to be the go-to gemstones for European royals). photograph by Joelle Maslaton, distributed under a CC-BY 2.0 license. The dazzling vintage sapphire engagement ring given to Penelope Cruz by husband Javier Bardem is reminiscent of the one worn by Princess Catherine. photograph by LGEPR, distributed under a CC-BY 2.0 license. Fashion designer and former pop sensation, Victoria Beckham, has been gifted 13 engagement rings from soccer star husband David Beckham. Her eighth being a gorgeous round cut sapphire ring. photograph by Mingle Media TV, distributed under a CC-BY 2.0 license. The large square sapphire given to Elizabeth Hurley by cricket-playing fiancé Shane Warne fits the glamorous style of the stunning British supermodel. 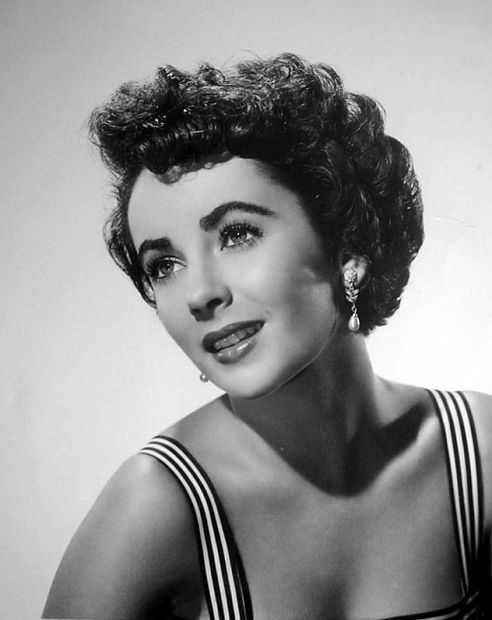 Classic Hollywood film legend, Elizabeth Taylor, donned many different engagement rings. Elizabeth’s second husband, Michael Wilding, proposed to her with a cabochon sapphire that featured a domed rather than faceted effect. photograph by David Shankbone, distributed under a CC-BY 2.0 license. Fashion designer Mary-Kate Olsen’s vintage engagement ring from Oliver Sarkozy features 16 dazzling sapphires. Which of these sapphire engagement rings is your favorite? Let us know on Instagram, Facebook, or Twitter, or in the comments section! 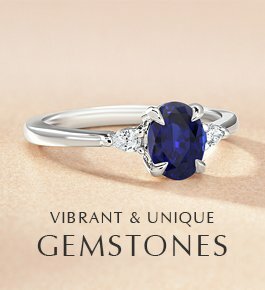 Browse our collection of sapphire engagement rings and vintage sapphire engagement rings. What a disappointment – show us the damn rings! What a bunch of click-bait. I love Prince Diana ring since she got married and I believe is pure elegance and distinction. Nothing surpasses the simple elegance of Princess Diana’s engagement, In my humble opinion. I opted for a beautiful marquis cut Sapphire ring surrounded in smaller diamonds and set in yellow gold 22 years ago when my now husband and I got engaged. We couldn’t afford a diamond and honestly, I didn’t want one. 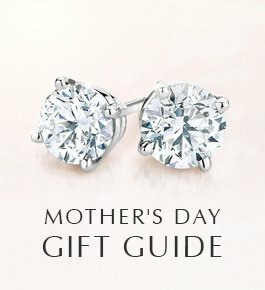 we saw this ring and it was beautiful – my feeling was hey, if a sapphire is good enough for a princess (meaning Princess Diana at the time), then it’s good enough for me. We had a wedding band custom made to fit around the engagement ring. My husband has offered to have the sapphire replaced with a diamond many times. I told him never! This is the ring you gave me when you proposed…and the ring you gave me when we took our vowes before God…no way am I changing it! I like the yellow saphire Jenny McCarthy is wearing. Donnie has great taste in saphires as well as ladies. Good job, Donnie. Sapphire should never be worn without consulting an astrologer.. It is a very powerful stone and if it does not suit you it can turn your life upside down. As it is very well known in India, it can turn a king into a beggar and vice versa. See Diane case, she was destroyed but Kate is progressing in her life. Be very careful which stone you chose. Bigger IS better and sapphires are the way to go! I have a huge stone and can judge people immediately by their reaction. 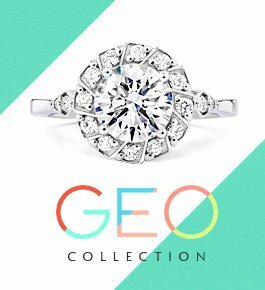 If they see it and comment on it (usually with enthusiasm, like wow what a gorgeous ring! )I know to trust them, and if they see it and obviously refrain from commenting, or do a side eye thing, I know they are jealous, and not trustworthy, because they have a chip on their shoulder! Brice I’m talking to you! So far in the last few years 3 people have passed the test. I love Chloe’s ring but I also love the duchess of Cambrige’s ring. I think that Diana would be so proud for her to wear it. She would have loved Catherine. 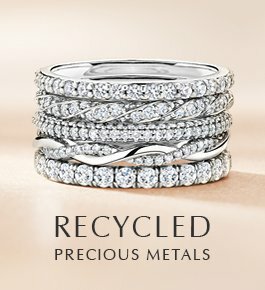 Chloe Malle’s ring is unique, it’s so refreshing to see someone who’s not wearing a ring that’s saying “My ring is bigger than your ring” which is what I think women in Hollywood are doing now. Chloe is the daughter of a woman with so much grace looks like her daughter has good genes. The Duchess of Cambridge is wearing exactly the ring she should. The Prince must be very proud. 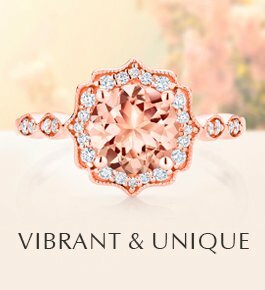 I wear a 3 carat rose cut solitare and adore it for exactly what it means. I do forever! My husband gave me an emerald engagement ring because it was his birthstone. Very snazzy and lots of compliments. Someday, we’ll have to have the wedding ring re-set with opals to reflect my birthstone. 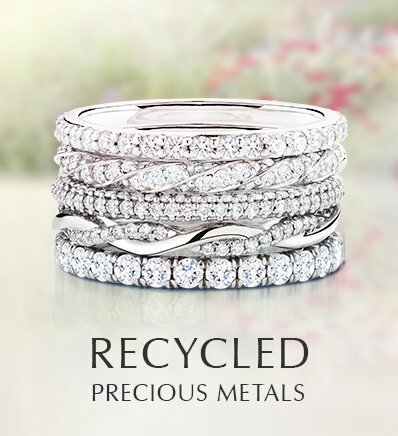 However, they are all gorgeous rings! My husband proposed with a gorgeous pink sapphire. I love it and everyone notices it. It’s cool not having what practically everyone else has. Duchess of Camebridge …… Perhaps you could actually use her given title for once ? I need to let you know. The former Kate Middleton is not a princess. 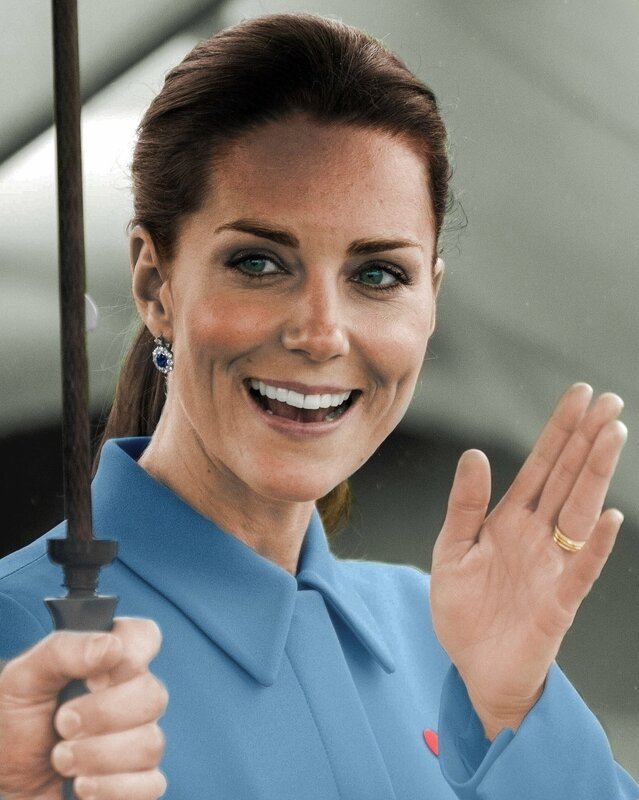 There are rules to British Royal titles, Kate is the Duchesses of Cambridge, not Princes Kate. No question here, Chloe’s ring is a very exquisite piece of jewelry. Chloe’s man knows that a georgeous woman deserves the very best. Chloe, hands down…hands up in her case! 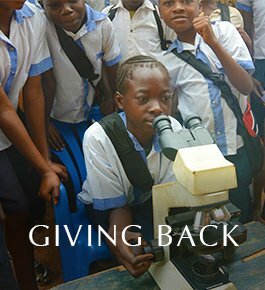 Can’t they at least not advertise their wealth. How disgusting. I think Chloe too. These giant rings remind me of childhood, hoping my prize was the huge “diamond” ring in a box of Cracker Jack. Bigger isn’t always better. I love the beautiful ring of Chloe Malley. It is so elegant. Chloe malls – elegantly stylish!